Somália has joined al-Shabab – but not in the way you might think. Wergiton do Rosario Calmon, better known as Somália, has spent the past three years with France’s Toulouse FC. But the 29-year-old Brazilian has now signed with Saudi football team Al-Shabab FC. While al-Shabab, meaning youths, is a harmless enough name in Arabic, social media users were quick to pick up on the names’ echoes of the jihadist group fighting in east Africa. The al-Qaeda-linked al-Shabab has fought Somalia’s UN-backed government for much of the past decade and has carried out a string of attacks across the region. 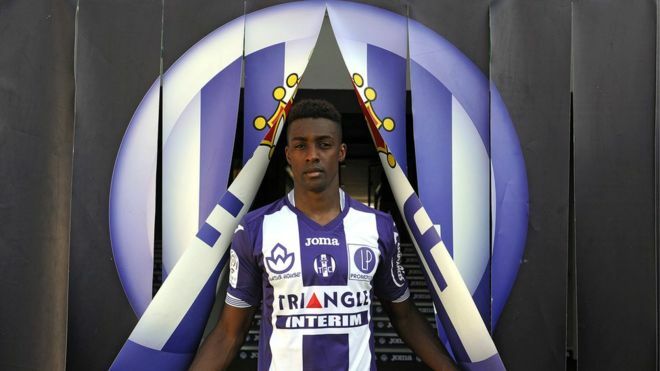 Toulouse FC announced the move on Thursday and thanked Somalia “for his professionalism”. The Brazilian player is headed to Riyadh on a two-year contract.